“Experience counts! Margaret and Matt are experts in the field and extremely reliable. They have been there over and over when we needed them.” Greg Scott, President, Able Medical Transportation, Inc. 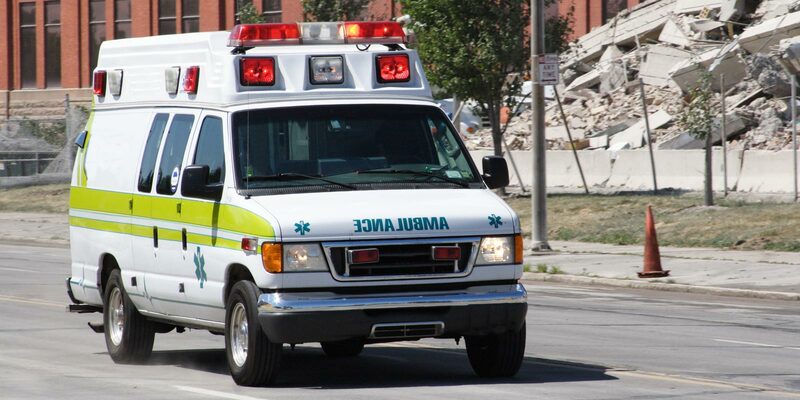 Private EMS services that provide non-emergency transportation, 911 emergency services, specialty care transport, or a combination are among the most complex corporations currently operating. Our attorneys are experienced in all aspects of ambulance delivery, from billing compliance to employment law to contracting.